Travellers Autobarn understand that many travellers are on a budget. As ex-backpackers themselves they are entirely focused on meeting the special needs of those seeking a value-for-money self drive holiday. 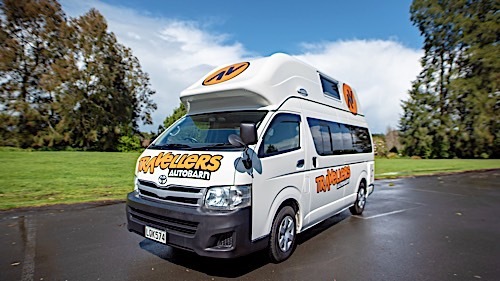 Travellers Autobarn specialise in providing a range of vehicles for those wishing to enjoy their adventure at a reasonable cost. 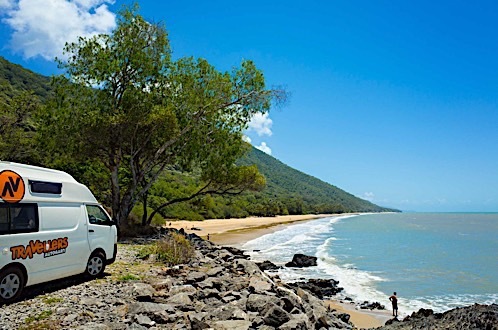 Travellers Autobarn specialises in providing low cost campers with all the essentials. There are four models on offer - The Kuga, Hi-Top, Stationwagon and Hi5 Campers. They come with numerous extras and are certified self contained (if the toilet is also hired).